The House today (3-22-18) unanimously passed an amended version of HB2469; a bill which deals with the handling of evidence for hearings, representation at Step I hearings, and time calculations. 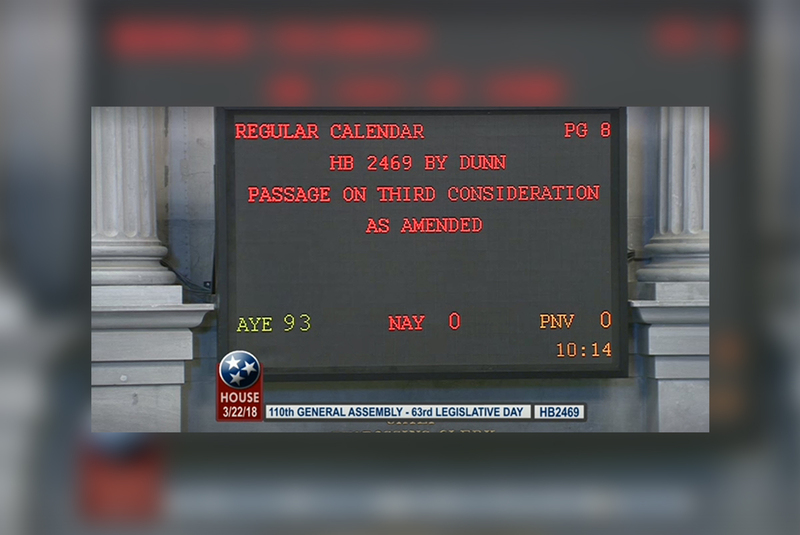 We appreciate all the effort and time put into this important legislation by Rep. Bill Dunn, Sen. Becky Duncan Massey and many others along the way. The Senate companion bill SB2166 is currently waiting to be scheduled by the Senate Calendar Committee to be heard on the Senate floor. 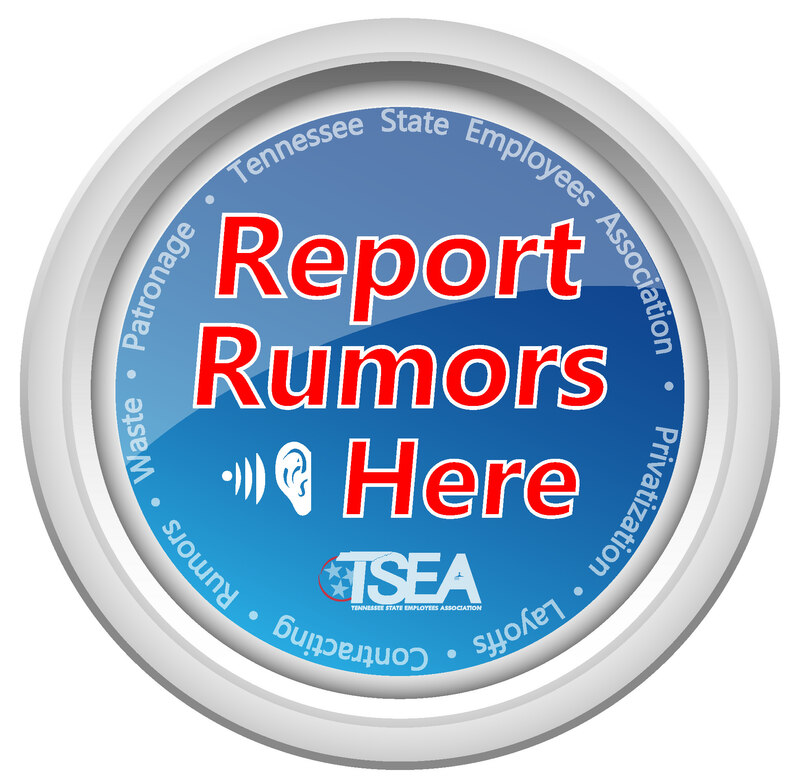 SB2166/HB2469 is sponsored by Sen. Becky Duncan Massey and Rep. Bill Dunn and is part of TSEA’s legislative agenda. HB2469 as amended requires that all evidence be disclosed prior to a Step I or Step II hearing by the appointing authority. It would allow for a representative to participate in Step I hearings and will change the computation of time to use “Calendar days” (excluding holidays) for the time limits imposed within the appeal process. When going through the appeal process a state employee is seeking to have an adverse decision overturned or changed. This process requires an employee to rebut evidence that the appointing authority used to make their decision. In doing so, the employee is at a huge disadvantage if evidence is not shared prior to a hearing. This bill seeks to assure that both sides are working on an even playing field. Further, this legislation would allow for a representative to assist an employee during a Step I Hearing because of the complexity that levied against an employee in their individual cases. Legislation has been brought in the past to allow a representative to participate in Step I hearing but was deferred in lieu of a policy by the department. This bill would codify the agreement that was to become policy but has yet taken place. Also, as amended the bill would give both sides adequate time to fulfill the time limits placed on them throughout the appeal process.